Take a look inside the new Froiland Science Complex. Augustana's Froiland Science Complex is home to the Departments of Biology, Chemistry, Computer Science, Exercise and Sport Science, Genetic Counseling, Mathematics, Nursing and Physics. 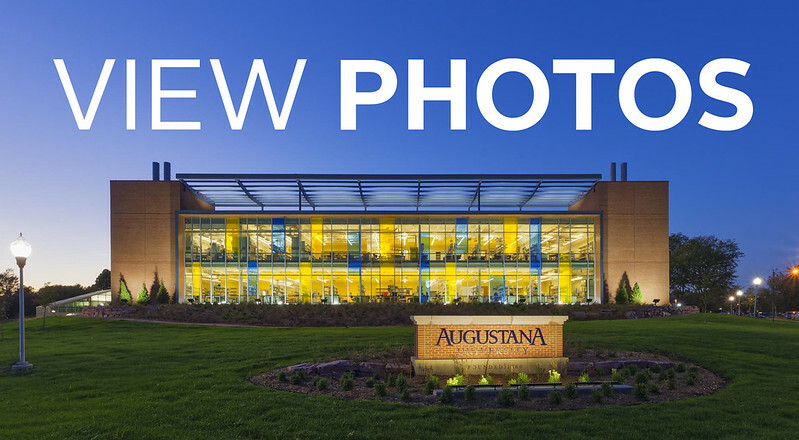 Completed in 2016, this 125,000-square-foot facility is named in honor of Dr. Sven Froiland, a renowned scholar, WWII veteran, and a champion for the advancement of scientific research at Augustana. Designed with the environment in mind, the facility is targeting a LEED-Silver designation.